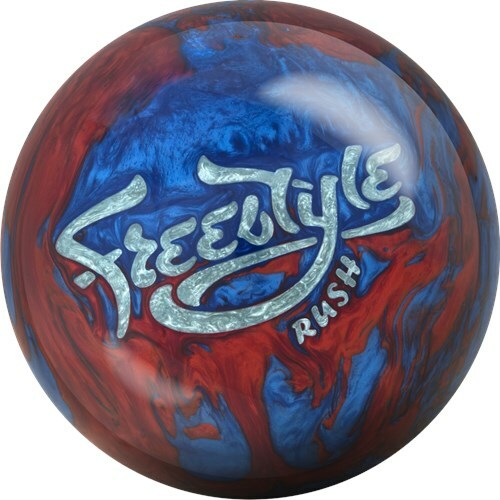 The Motiv Freestyle Rush is an improvement of the original Freestyle bowling balls. This version received a differential increase as well as a new coverstock that creates more shape down the lane. This ball is recommended for lighter oil conditions and was designed to offer more angle and greater carry. The new coverstock on this ball is called the Agility LFP (low friction pearl) Reactive and is finished with a 5500 Grit LSP. This cover stores more energy when facing high friction on the lanes allowing it to generate a powerful down lane reaction. 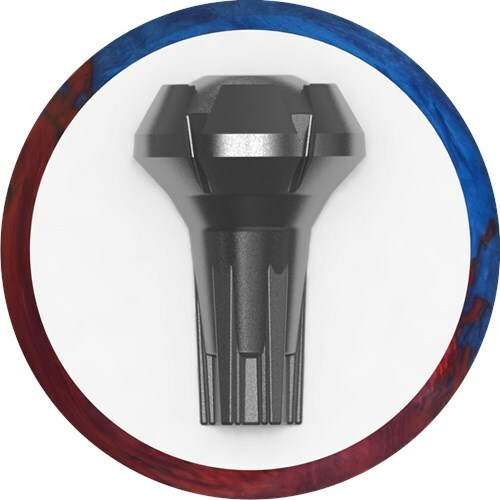 The increased differential in the Recon core helps increase flare potential while creating a stronger motion at the backend. 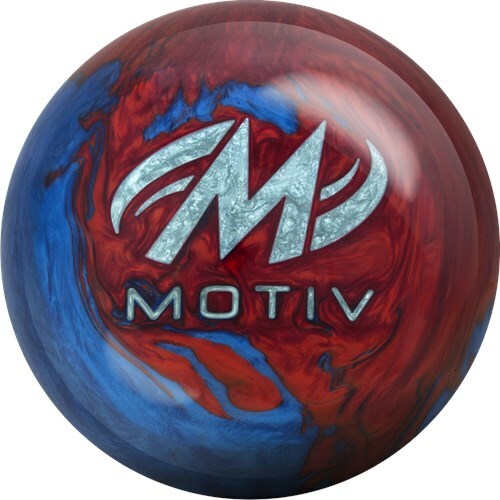 Similar Balls: Same Hook Potential, Lane Conditions & Coverstock as the Motiv Freestyle Rush Blue/Red. Due to the time it takes to produce the Motiv Freestyle Rush Blue/Red ball it will ship in immediately. We cannot ship this ball outside the United States.